Nicotine is a small plant-based alkaloid that easily dissolves in water and non-polar solvents. 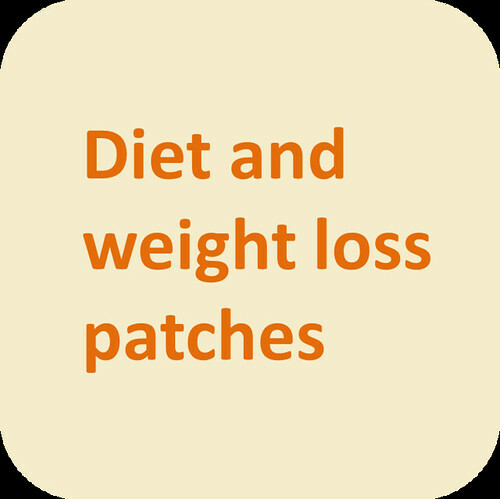 This does not mean that all plant-based molecules, or mixtures of molecules, can get across the skin and there's no evidence that herbal diet patches are of any use beyond extracting money from your wallet. Avoid.